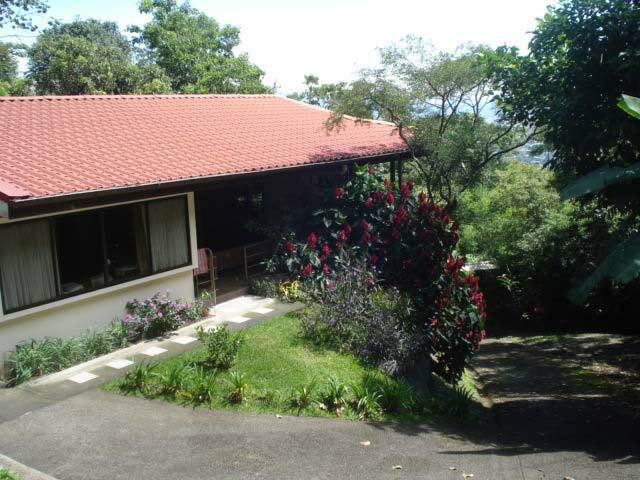 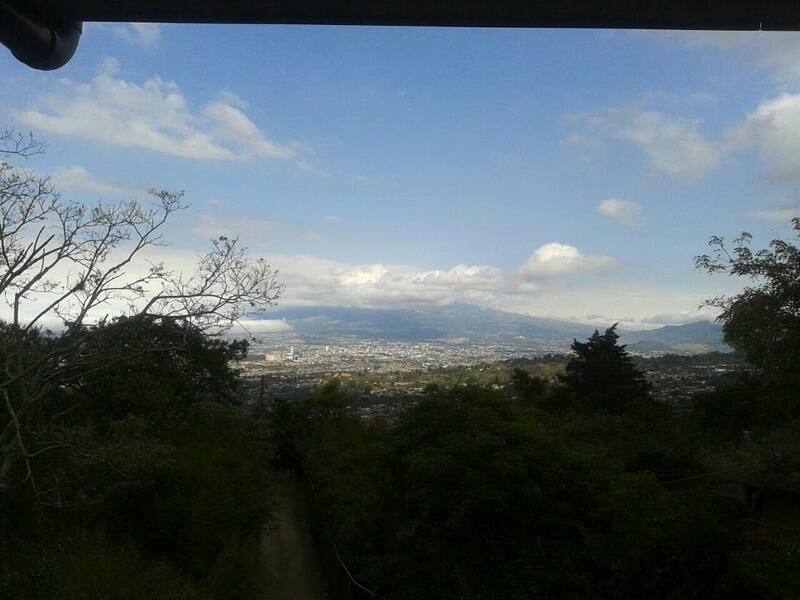 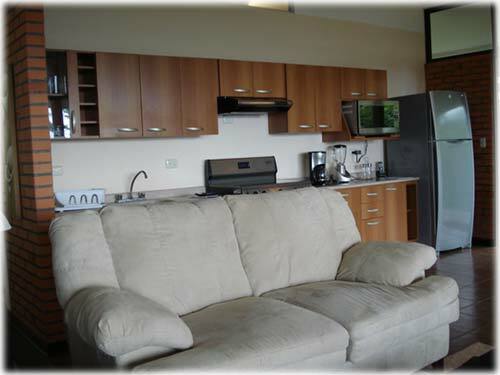 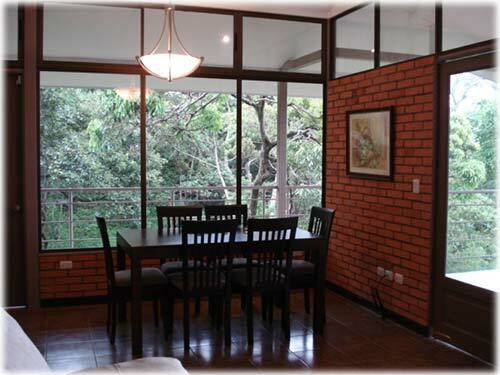 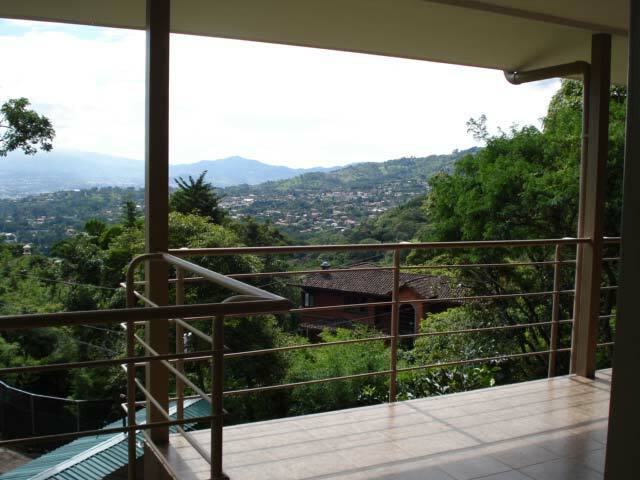 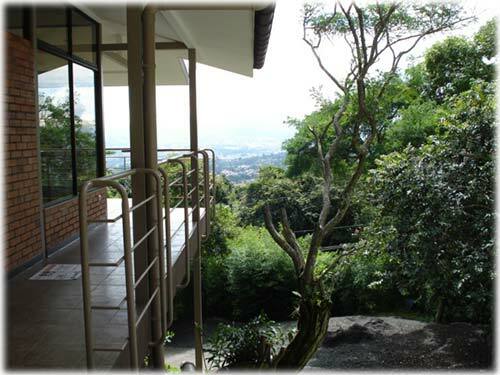 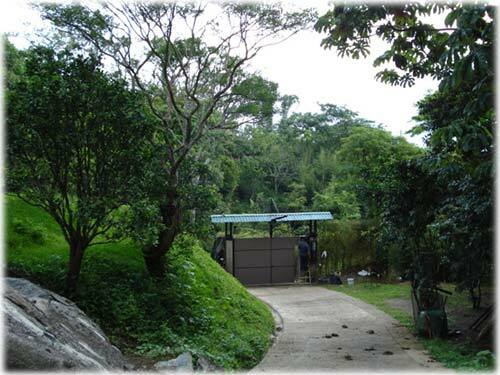 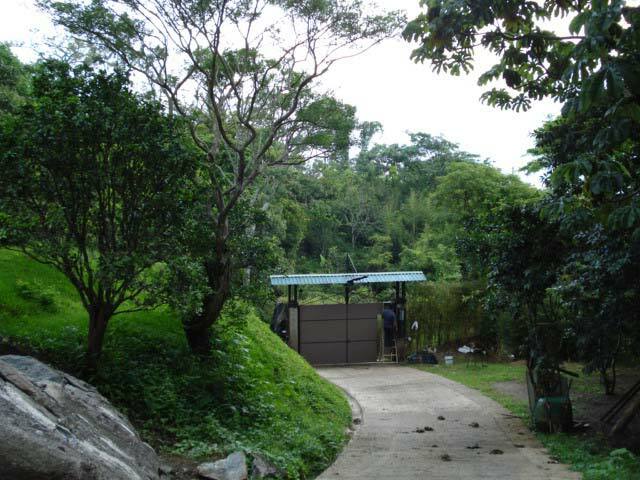 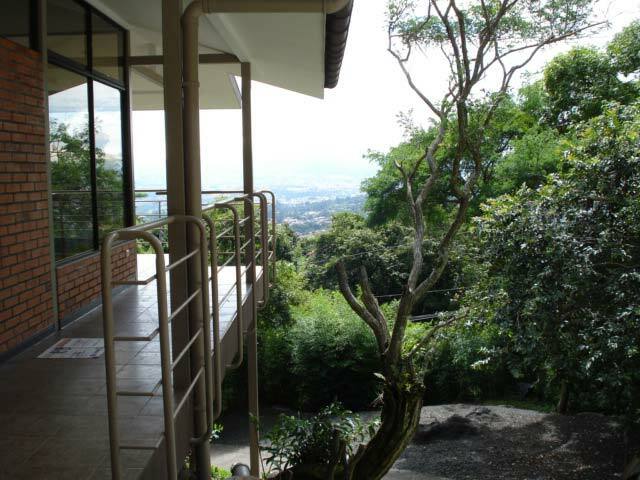 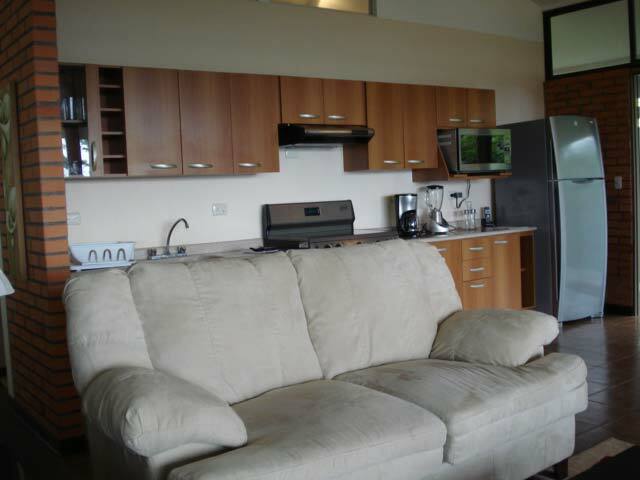 Stunning Views of the Central Valley and Heredia Mountains in a comfortable 2 bedroom apartment on the mountains of Escazu. 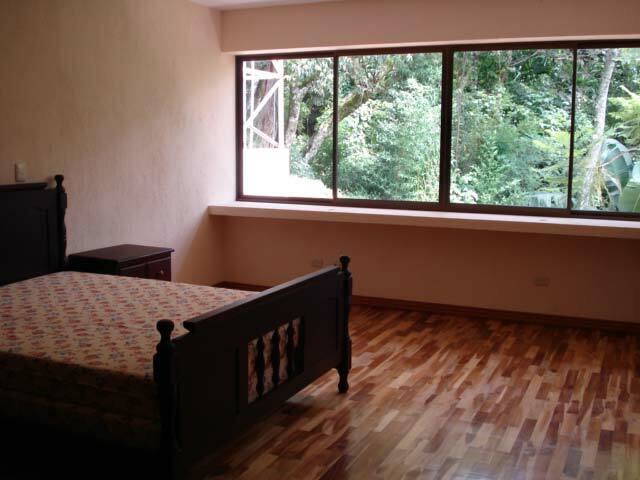 This apartment is just 5 minutes drive from Escazu Center, 10 minutes from Multiplaza and other commercial centers where most of Escazu fine dine and attractions are. This beautiful apartment is very private, located in a calm and relaxing area, away from the noise of the city but still close to main services likes Hospitals, supermarkets, and international schools. 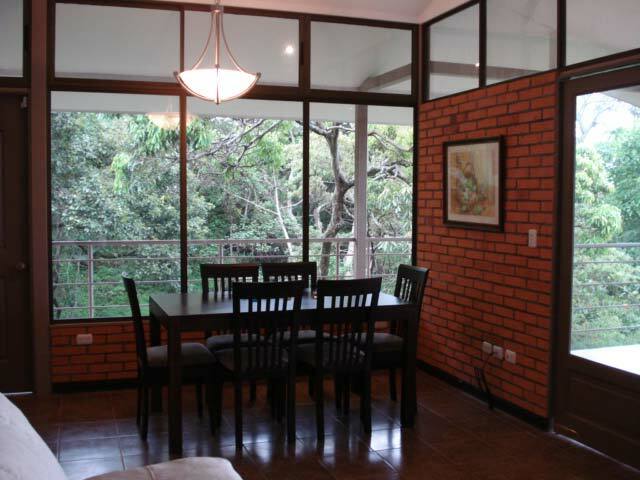 The exterior features vast glass windows to enjoy the view mixed with exposed bricks and concrete walls. 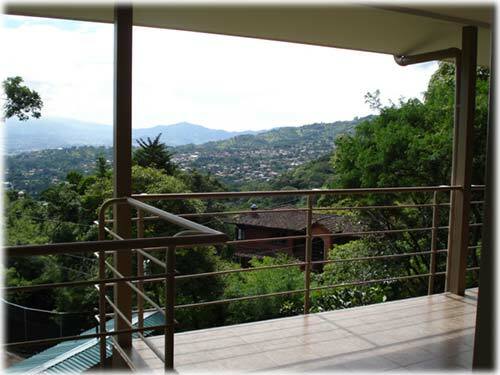 All social areas are facing the view, integrated with a terrace perfect for gatherings. 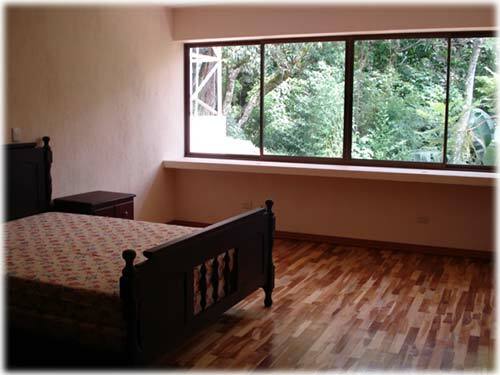 The bedrooms are located in the back, giving them even more privacy. 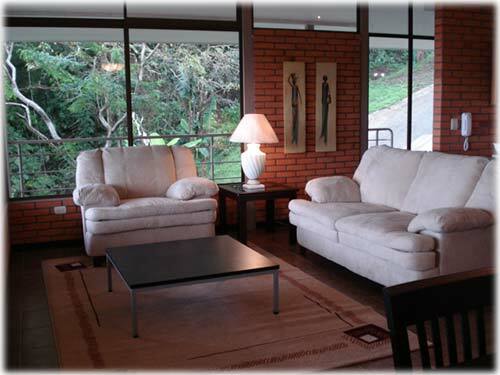 Teak wood floors give them a cozy and relaxing touch as well.